It hardly seems possible that RSA 2019 is merely weeks away. The excitement at CrowdStrike is palpable thanks to the activities we have planned that promise to make this our best RSA yet. 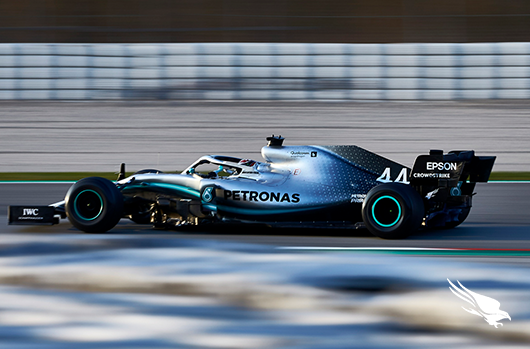 Visit us at RSA 2019 to experience how CrowdStrike is continuing our rapid trajectory with exciting product announcements and important new partnerships. When you stop by our booths this year — yes, there are two! 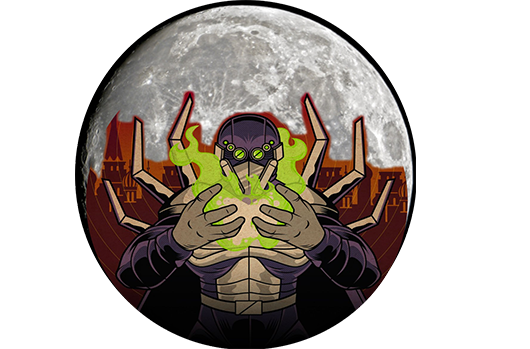 — you’ll also have the opportunity to learn and see first-hand how CrowdStrike can help secure your organization against today’s most intractable and complex threats. 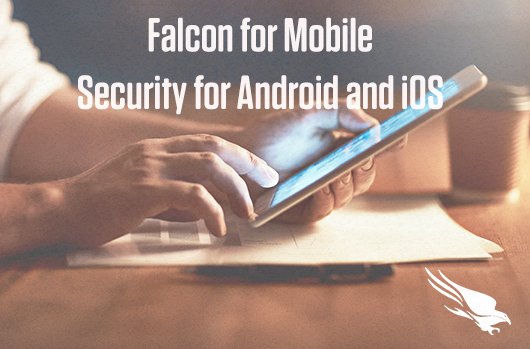 Talk with a CrowdStrike security expert to learn about the strides we’ve made in delivering automated threat intelligence with Falcon X; streamlined, comprehensive endpoint protection for any size organization with Falcon Complete; and other compelling developments that are revolutionizing endpoint security. 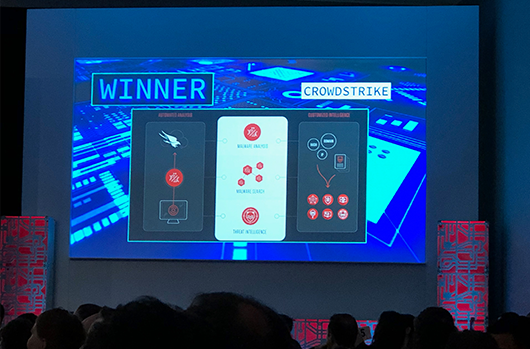 We’ll have presentations you can attend right in our booths that highlight CrowdStrike’s commitment to stopping today’s most challenging adversaries and attacks. 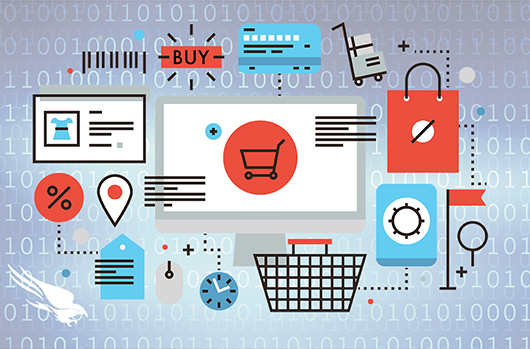 You’ll also learn about the third-party validation that we’ve received throughout the year from leading analyst and research firms such as Gartner and Forrester. 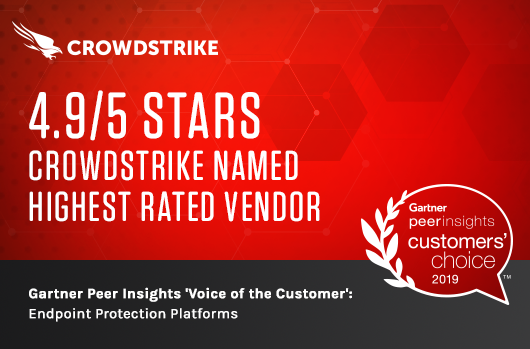 More importantly, and what we are most proud of, are the accolades CrowdStrike continues to receive from our customers: Our ratings in the Gartner Peer Insight Customer Choice Awards were the highest for both endpoint detection and response (EDR) and endpoint protection platforms (EPP). 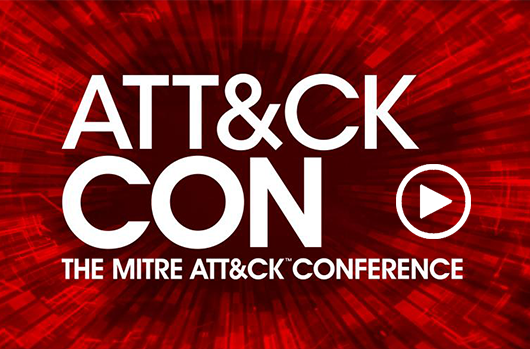 We are also anxious to share how CrowdStrike is adopting the MITRE ATT&CK™ framework and why it is critical to understanding the cybersecurity challenges organizations face every day. Description: This keynote will explore real-world case studies of advanced intrusions on MacOS systems, with detailed breakdown of tactics, techniques and procedures (TTPs) and artifacts. 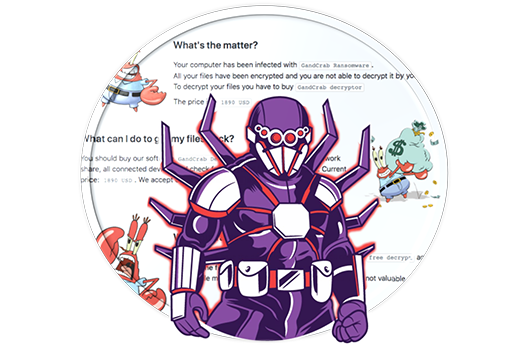 In the typical raw Hacking Exposed style, the session will demonstrate these attacks and provide relevant countermeasures for detection and response. 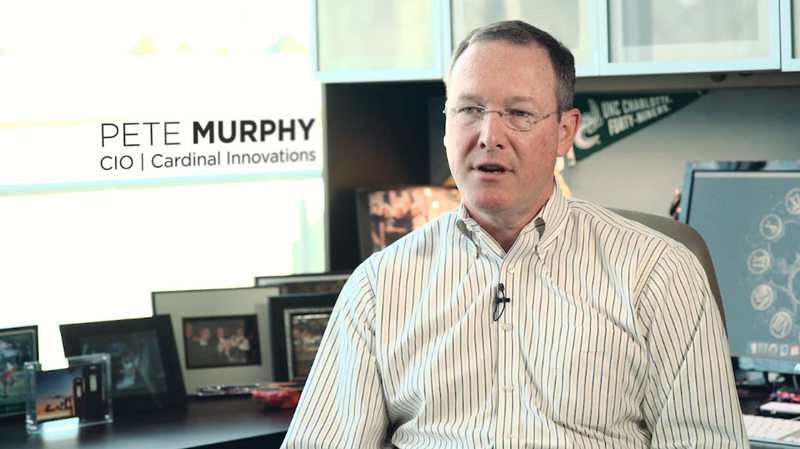 Learn more about this keynote address. As part of their keynote address, George and Dmitri will be announcing the winners of this year’s Adversary Oscars. 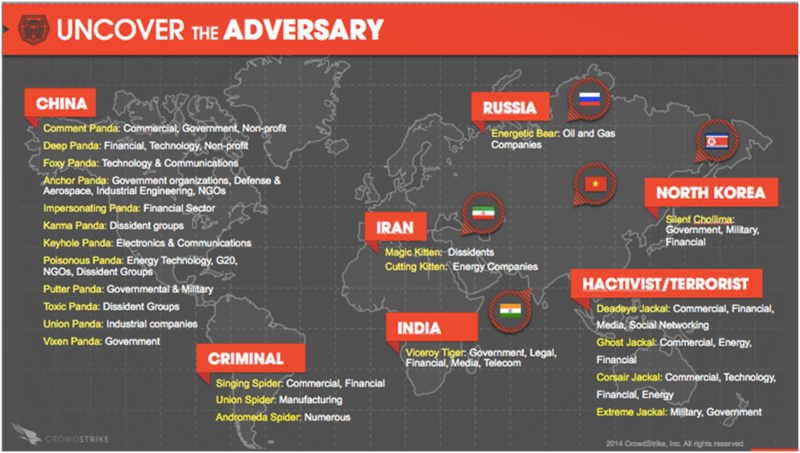 This must-see presentation spotlights those adversaries whose methods and innovative TTPS proved most successful during the past year. These mock salutes to the industry’s most infamous actors were immensely popular at last year’s RSA and are a great way to learn about the tricks the craftiest adversaries are using to target your organization, as well as the countermeasures that proved most effective against them. 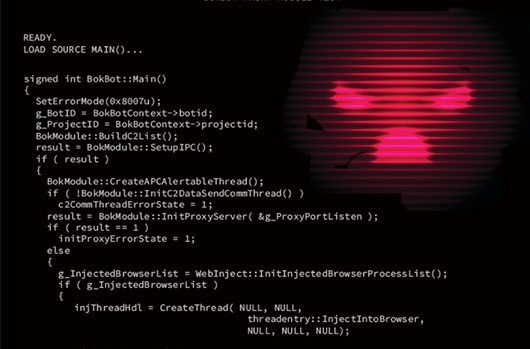 You won’t want to miss this informative and entertaining deep-dive into the actors, schemes and equally innovative solutions related to some of the year’s most dangerous and stealthy attacks. CrowdStrike Sessions at RSA 2019 — Register and Save Your Seat! I’m also very excited about the fantastic learning sessions we have lined up for RSA 2019. As in past years, they are led by world-renowned CrowdStrike experts and provide valuable insights you can take home to your organization. We also have some fun events and activities planned for what promises to be a stellar event. 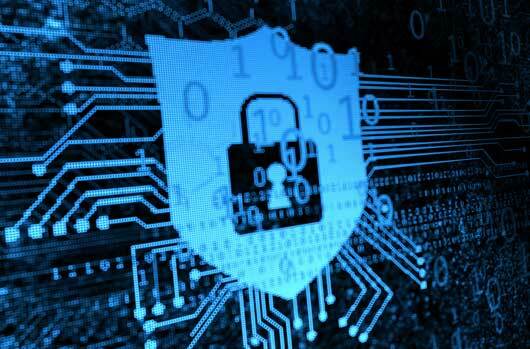 Reserve your seat Today’s cyber landscape is “survival of the fastest.” Modern incident response (IR) starts with establishing a holistic view of cyber-crisis management that captures the confluence of operational, strategic, legal and public disclosure elements. This session will address emerging best practices and priorities related to planning, readiness and response in the age of new compliance requirements. Reserve your seat This session will share insights from three of the world’s best known incident response companies. Presenters will look at the stories behind the headlines to understand the scale of attacks the U.S. is facing and, specifically: how organizations are being attacked; who is attacking them; and how attacks are mitigated and remediated. 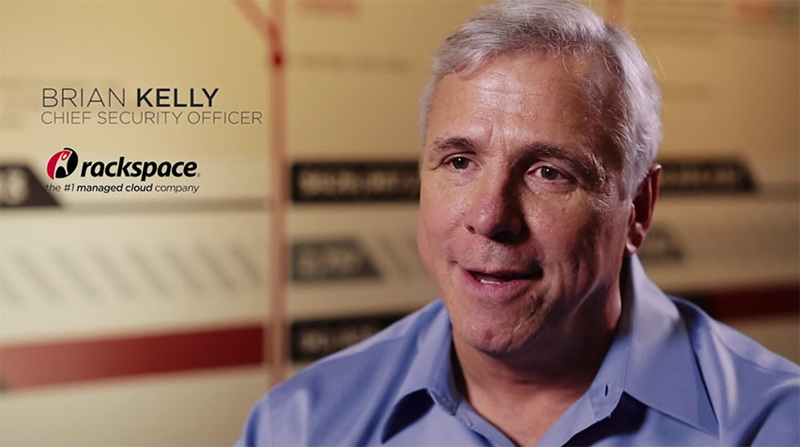 It will also offer guidance on what attendees can do to better secure their organization. Learn more about this session Join Austin as he explores strategies for performing effective remote remediation of compromised systems. 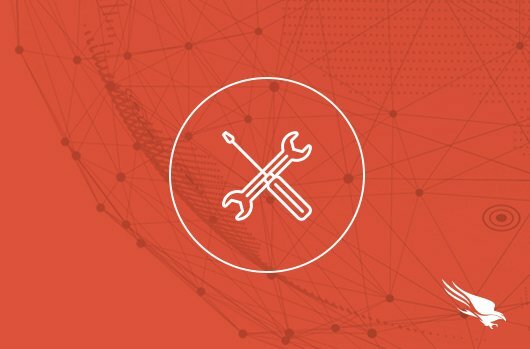 Learn the advantages of remote remediation and how it eliminates the disruption to business operations that occurs when systems must be taken offline to re-image them. 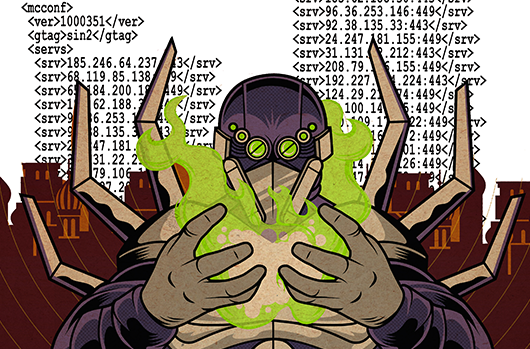 Book signing with CrowdStrike CEO and author George Kurtz signing copies of his groundbreaking book series, “Hacking Exposed.” When and where: Wednesday, March 6, 1:00 PM – 2:00 PM in CrowdStrike booth #1435, Moscone South. Books are provided free, on a first-come, first-served basis, so arrive early! 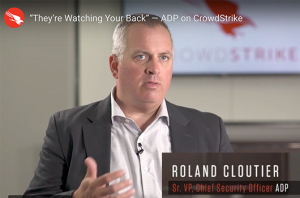 CrowdStrike Lounge: Our valued customers can take refuge with us in a peaceful oasis where you can meet our staff or just relax and enjoy a glass of wine. When and where: Tuesday and Wednesday, March 5 – 6 | 9:00 AM – 3:00 PM at the Press Club, 20 Yerba Buena Lane, San Francisco. Register for access to the lounge. Customer Lunch and Intel Briefing with Adam Meyers, CrowdStrike VP of Intelligence: CrowdStrike is inviting customers to join its industry-leading intelligence analysts as they discuss how today’s sophisticated adversaries routinely use advanced TTPs to circumvent most conventional defense mechanisms. When and where: Tuesday, March 5th | 11:30 AM – 1:30 PM Press Club, 20 Yerba Buena Lane, San Francisco. 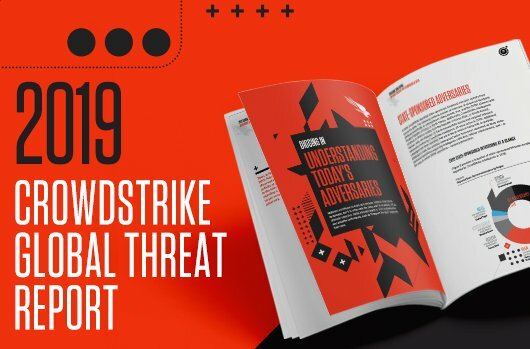 This lunch and briefing is by invitation only — be sure to connect with your CrowdStrike sales team today. CrowdStrike Services Briefing and Lunch with Shawn Henry, CrowdStrike CSO and President of Services: During this informative briefing, Sean will outline how organizations can improve their ability to identify and isolate attackers targeting macOS, and remediate and resume normal business operations faster. 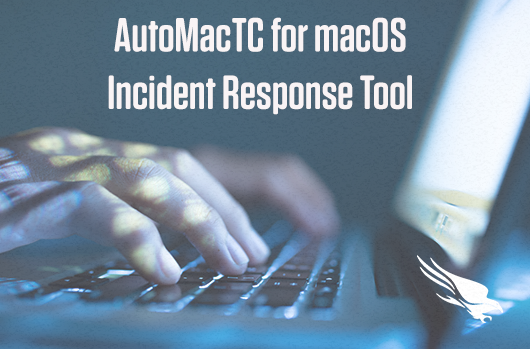 You will also learn about the new AutoMacTC tool: why we wrote it, what it does, how it works and what the tool can do for you in safeguarding your organization’s critical assets. When and where: Wednesday, March 6th | 11:30 AM – 1:30 PM, Press Club, 20 Yerba Buena Lane, San Francisco. 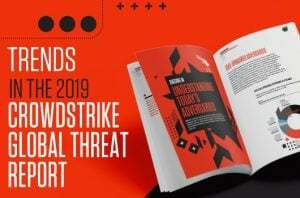 This lunch and briefing is by invitation only — be sure to connect with your CrowdStrike sales team today. 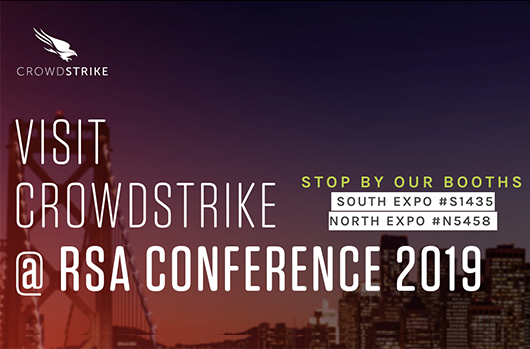 CrowdStrike has hosted some epic networking parties, but this year we have joined forces with Forescout to host the hottest party at RSA 2019 — including a surprise performance by a Grammy Award-winning recording artist! When and where: Wednesday, March 6, 8:00 PM – 11:00 PM at Mezzanine, 444 Jessie Street, San Francisco. 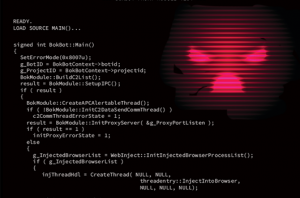 How to attend: This party is by Invitation only — be sure to connect with your CrowdStrike sales team today. Stop By Our Booths for Demos and Prizes! We look forward to meeting you at our booths, so be sure and stop by: #1435 Moscone South and #5458 Moscone North. This year we are offering theater demonstrations every hour on the hour, so you can more easily fit one into your busy RSA schedule. 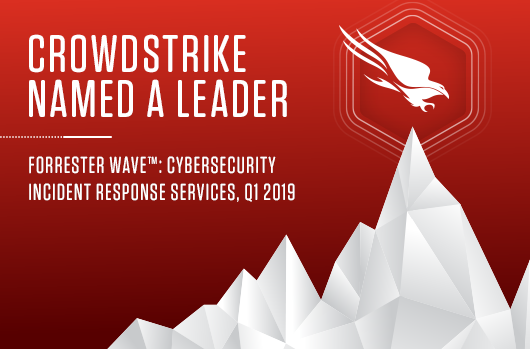 Our experts are eager to show you how CrowdStrike continues to innovate — redefining endpoint security and helping organizations stay a step ahead of today’s stealthiest adversaries. CrowdStrike experts will be on-hand to answer any questions, and you’ll also get a chance to claim some really cool gifts, including customized adversary t-shirts (back by popular demand) and some exciting new surprises we have planned. 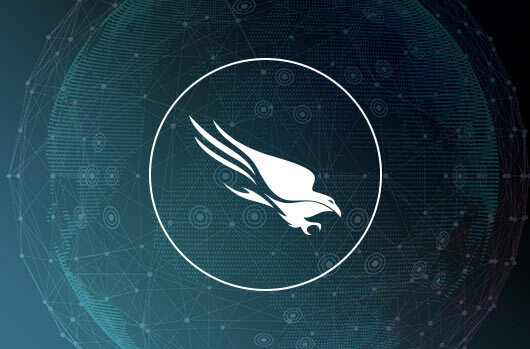 Get more information on the Falcon platform’s next-generation solutions, visit the CrowdStrike Falcon product page. 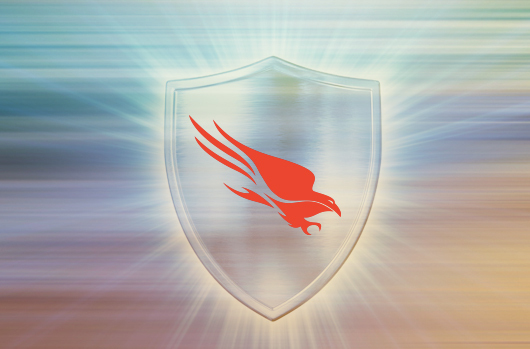 Get a free trial of Falcon Prevent™, CrowdStrike’s unrivaled next-gen antivirus solution.